It’s been a while. 2014 is gone, and much of January for that matter, and 2015 is here to stay. I promised myself I’d start blogging more regularly, but you can see how that’s turned out. Between the holidays, a poorly-timed cold, and tons of writing, there hasn’t been a whole lot of time to ring in the New Year properly. 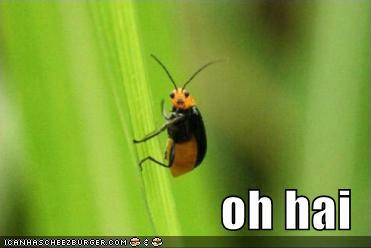 But the writing is going well, even if I don’t have much to show for it. Revisions to two WIPs have commanded most of my attention lately, and my short stories in circulation have dwindled as a result. But luckily I have a bunch of new ideas that I’m looking forward to fleshing out to keep me busy well into 2015. But there’s more in store for this year! On March 10, 2015, The Infinite releases from Skyscape, the sequel to Gates of Thread and Stone by my fantastic critique partner Lori M. Lee. This YA fantasy series about a girl who can manipulate the threads of time and finds herself at the center of a conflict between the gods has a great mix of action, adventure, and romance. Add it to you TBR pile! 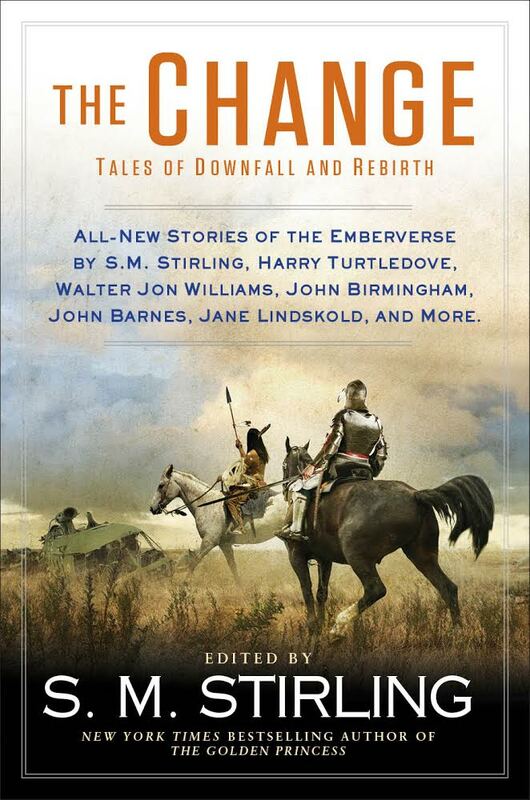 June 2, The Change: Tales of Downfall and Rebirth releases from Roc and features my story “Against the Wind.” Set in S.M. Stirling’s post-apocalyptic Emberverse, where all electronics, explosives, and internal combustion engines mysteriously cease working and humanity must find a way to survive, this anthology is a great introduction to Steve’s world or fun companion to his novels, and I’m honored to be a part of it! Finally, this September will see the release of Fran Wilde’s debut fantasy Updraft from Tor, which yours truly had a sneak peek at during its development. Fran’s a wonderful writer and trusted friend, so I hope you’ll check out her story of bone towers, man-made wings, and creatures that roam the clouds! Hopefully 2015 will have even more amazing things to come. In the meantime, happy writing!